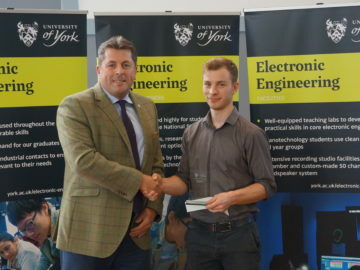 As a subsidiary of the University of York prior to the acquisition by Eurofins in July 2017, we have maintained links with the Department of Electronics. It is a tradition for us to award prizes to newly graduated students each July who have demonstrated excellence in their field of study. 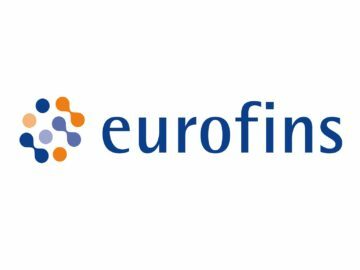 We are pleased to announce that York EMC Services (YES) is now part of the Eurofins Group following its acquisition from The University of York.